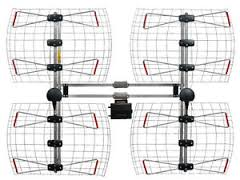 Save and Replay are Canadian Antennas Direct Distributors in Canada for all Antennas Direct HDTV Antenna products, We Distribute all Antennas DIrect products to dealers and other retailers in Canada. We also have a retail store and showroom in the Toronto GTA Mississauga, where we have on display all the Antennas Direct product lines so our Canadian customers can see what the Antennas direct HDTV antennas look like. 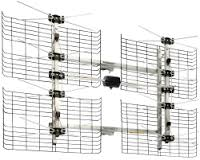 We display the Antennas Direct DB8e, Antennas Direct DB4e, Antennas Direct DB8, Antennas Direct Clearstream 2V (C2-V-CJM) and the Antennas Direct Clearstream C4-V-CJM. 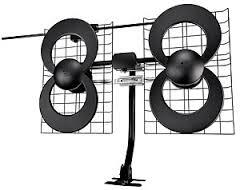 These are all great outdoor HDTV Antennas from Antennas direct. 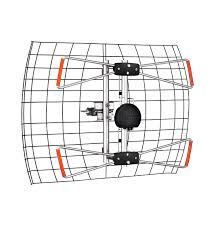 We also display the indoor antennas like the Antennas Direct Clearstream 1 C1C (Convertible), Antennas Direct Micron XG Amped and the Antennas Direct Clearstream Eclipse. 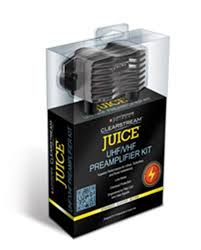 Also in Stock in Canada at our retail store we have the Antennas Direct Clearstream Juice preamplifer and various mounting hardware from Antennas Direct. 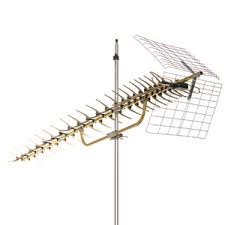 We specialize in helping our customers that walk in to our store by looking up their location discussing the best place to mount a HDTV Antenna and selecting the best Antennas Direct HDTV Antenna for your sepcific location depending on the number of TV's you are splitting your signal to. 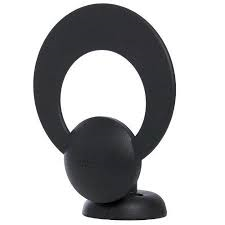 We also help thousands of Canadian customers over the phone and via email in selecting the best Antennas direct HDTV antenna for their needs. Antennas Direct Cleastream 1 (C1C) convertable antenna. Can be used indoors as shown above. 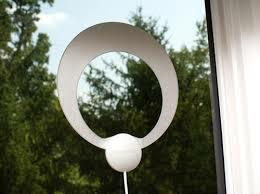 Can also attach back reflector for an outdoor install. 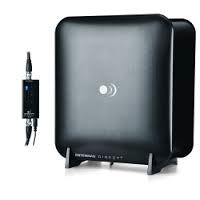 Antennas Direct Clearstream 2-V (C2-V-CJM) indoor / outdoor antenna. UHF and high VHF antenna with mount. 50+ mile rated antenna and very compact. Antennas Direct DB2e 2 bay extended range UHF HD Antenna. 45 Miles range. This antenna will outperform the competitions 4 bay antennas. Antennas Direct DB4e extended range 4 bay antenna. 60+ miles will outperform the competitions 8 bay antennas in gain with the same distance. 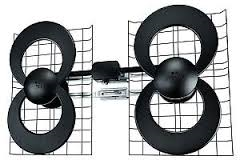 Antennas Direct DB8e extended range 8 bay bowtie antenna. The worlds most powerful 8 bay antenna. With the ability to point in two directions. 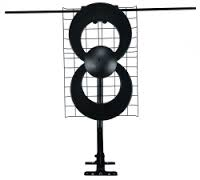 Antennas Direct Clearstream C2-V (C2-V-CJM) indoor or outdoor antenna outperforms the competition 4 bay antenna with an extremely wide beam width. 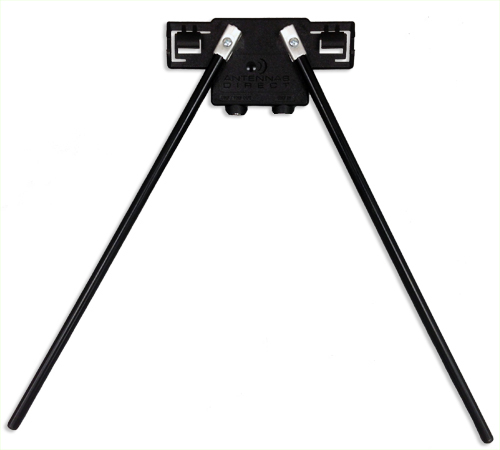 UHF and VHF HD Antenna comes with j-pole mount. 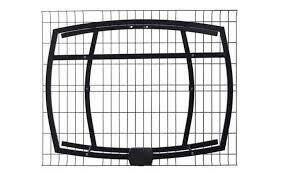 Antennas Direct 91XG Yagi style deep fringe 16.7dB gain for UHF over the air (OTA) HD Antenna reception. 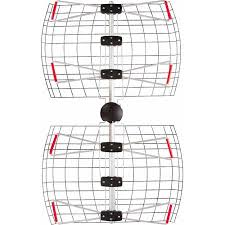 Antennas Direct Clearstream 5 (C5) High VHF antenna 65+ miles designed to pick up high VHF only digital over the air signals. For those living very close to broadcast towers, problems with multipath interference can occur because the signals are so strong they bounce off nearby buildings and other objects, which causes multiple images to appear on your TV screen. 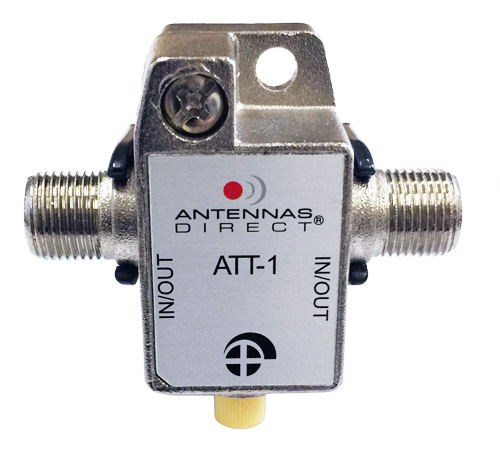 With our Attenuator, you can adjust the signal power to minimize multipath interference.